The Falcon Eyes LPS-1000CTR Dimmable LED Lamp is ideal for a photographer or videographer wishing to use LED continuous lighting. The LPS-1000CTR is equipped with a metal casing and cooling, which makes it suitable for frequent and extended use. 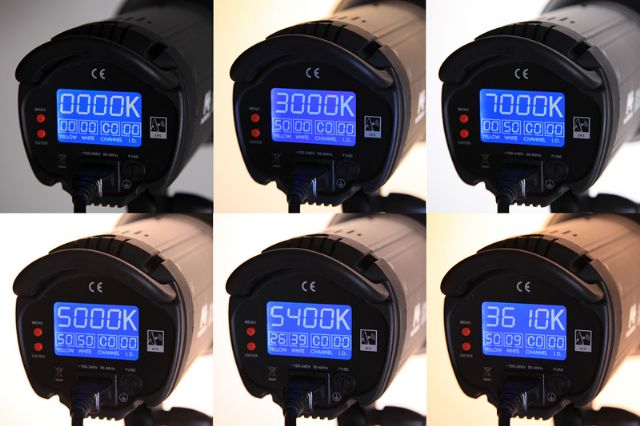 The colour temperature varies from 3000K to 7000K and can be adjusted using the digital display. 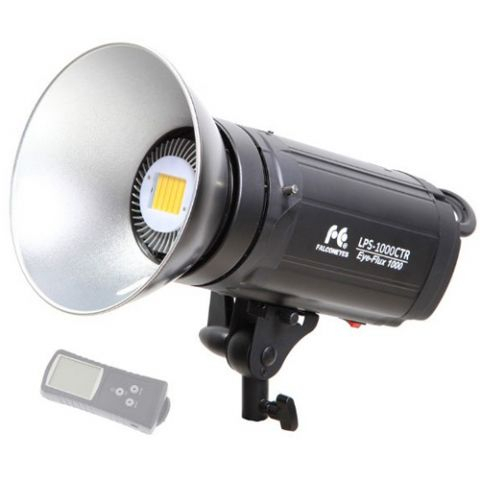 The LED lamp can be manually set to 10 channels and 100 sub channels. 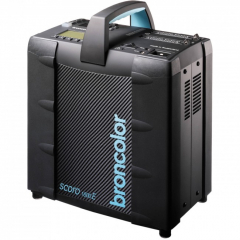 This is ideal for using several Falcon Eyes LPS-1000CTR LED Lamps with different colour temperatures. All these settings are stored automatically. 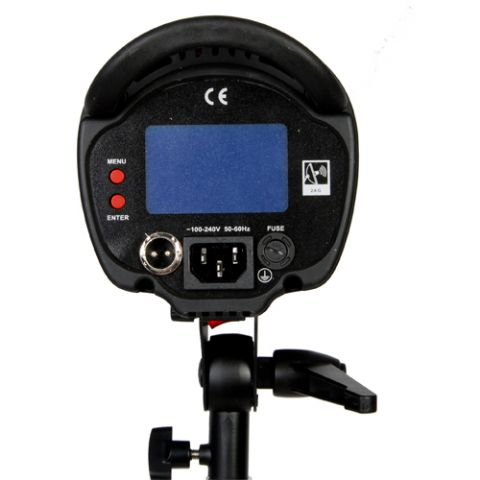 The LPS-1000CTR is equipped with a Falcon Eyes bayonet connection, making it possible to connect many different accessories such as a softbox, snoot or beauty dish. An optional barndoor set or honeycomb can be mounted to the included reflector. Further, an optional RC-3L Remote is available for, and compatible with, the LPS-1000CTR. This remote allows you to wirelessly control the LED lamp/s you are using and adjust the colour temperature per channel. These accessories can be found in the optional accessories tab below.